Sometimes called the Juniper leafed thyme, or simply Thymus neiceffii, this is a low growing species that forms a loose mat. 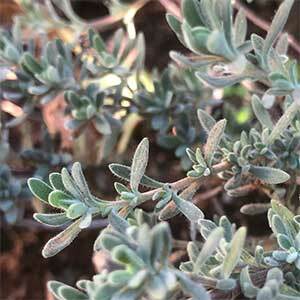 The leaves are a grey green and needlelike, although short. Flowering is in summer when the plant is covered with pink flowers for weeks. Over time it will spread by putting down roots where the stems touch the soil. Thymus neiceffii grows in rocky soil in central Turkey and nearby areas, it requires full sun a well drained soil to grow well. Best planted where the long trailing stems can be allowed to fall over a low wall or in a rock garden. This is a species that will reach around 10 cm in height and spread to around 50 cm over time. A well drained soil is essential and the soil should be allowed to dry partially between watering. A liquid seaweed fertiliser applied every 3 – 4 weeks from spring through summer should be sufficient.